A sector ready for a bounce back! Blockchain has established itself as a challenger in the Finance sector. 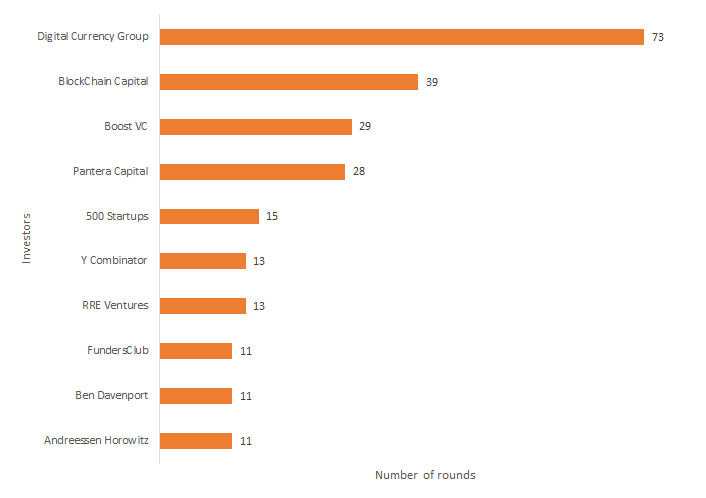 Many teams both start-ups, as well as corporate sponsored, are trying to lay ground rules and define the course of evolution of this sector. Despite technological challenges and regulatory hurdles, teams are innovating faster to shape up the new rules of engagement in the ecosystem. Initial results are evident in terms of intermediaries in cash transfers, capital and risk. InWara has studied trends among the companies with blockchain technology with or without an ICO. The study provides insights based on the analysis of ICOs with participation in tokens from Institutional investors, Capital raised in private rounds and data based on information published by companies raising funds through an ICO. 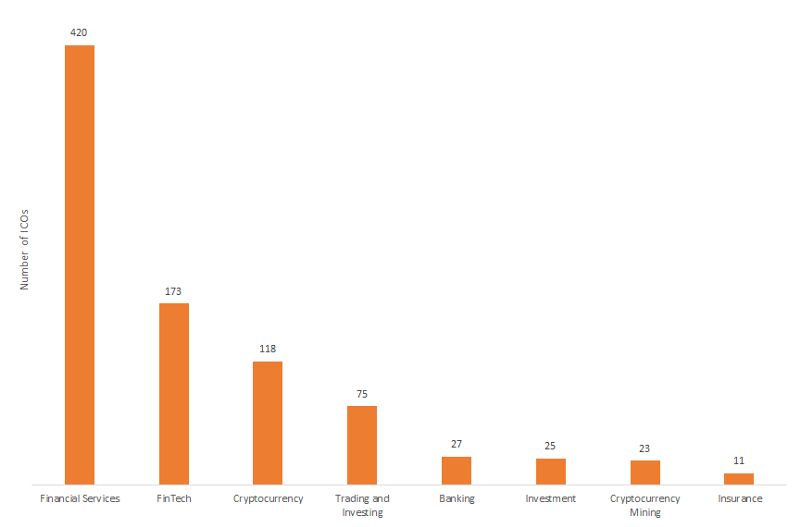 Financial Services contributed to over 40% of total ICOs in the Finance Sector which in turn accounted for over 40% of the overall ICOs. The Finance sector raised $2.4 billion in 2017 and $1.9 billion YTD 2018. The mean funds raised remained relatively stable at $40 million for 2017 & YTD 2018. Dragon is a blockchain-based company that provides the payment solution in the entertainment industry in a more secure, transparent and cost-effective way. PumaPay is a free, open-source, blockchain based payment protocol featuring the unique architecture of Pull Payment. Quoine’s Liquid platform is a single globally-sourced trading platform (world book) with an associated suite of services (Prime brokerage). Combined, these produce the highest level of liquidity in the world — allowing any individual to access the opportunities and wealth the new crypto economy offers. 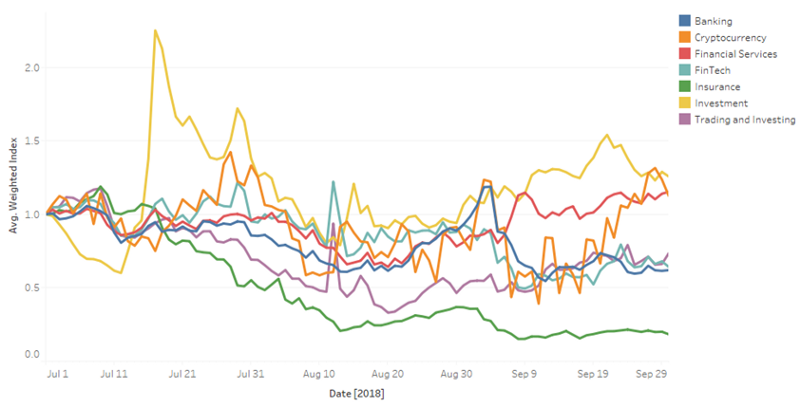 Despite the volatility in the broader market, Investments, Cryptocurrency & Financial Services based ICOs have managed to post gains for Q3, 2018. Unfortunately, Insurance ICOs have seen a double dip downward trend. Private investors have consistently backed the Finance Sector with the number of investment rounds up by 65% during 2018. 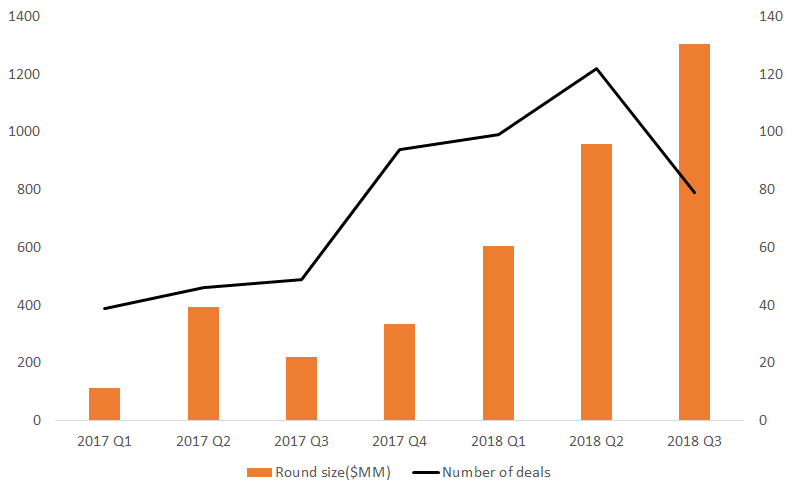 The total capital raised in the private investment round has crossed $1 billion in Q3 2018. 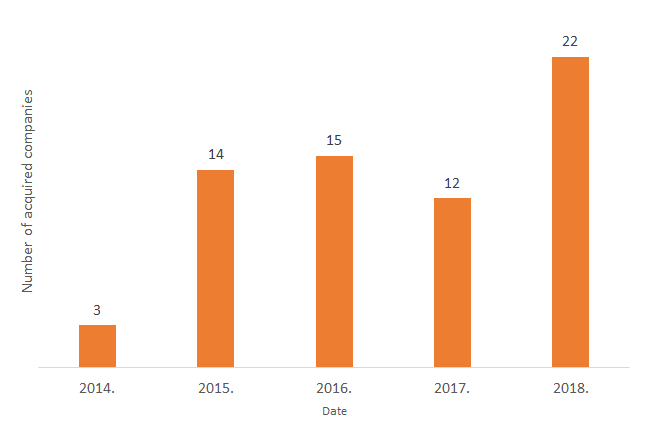 Overall, Private funding has seen significant growth of over 150% during YTD 2018 as compared to 2017. Among the Private investors, Venture Capital involvement in the pre-sale and private sale has been increasing. 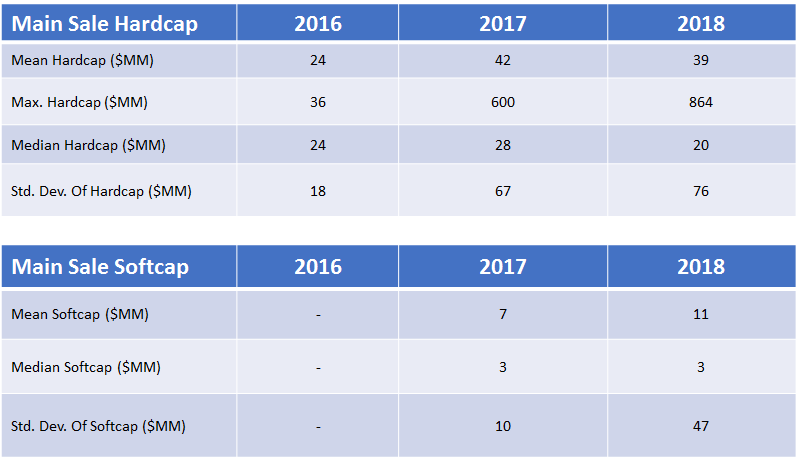 Focused Blockchain funds have been shopping in 2018 with large number of investments made by Digital Currency Group & Blockchain Capital. Analysis of blockbuster deals like Coinbase acquiring Earn.com is covered in this section. More details in the sector report! This section covers the number of active ICOs, failed ICOs and concluded ICOs. The section also provides a detailed analysis of success and failure rates. It also does an analysis of the founder — age, backgrounds, experience, etc. 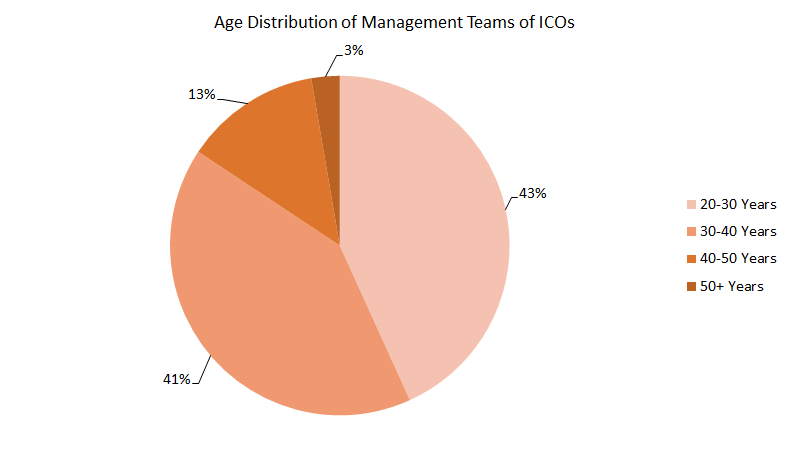 Over 80% of ICOs are led by management team under the age group of 35–40 years across all sectors but the finance sector seem to have been led by relatively younger management. Future seems optimistic despite the slow down in 2018. All it really takes is a step back from the charts and an education on the underlying fundamentals to realize that digital assets have been beaten without cause. However, a bounce back is imminent. Disclaimer: Originally posted on Hackernoon. This is not financial advice. For more details visit terms and conditions.